The Liard First Nation has reached a deal with the federal government to cease third-party management. For the last four years, all of the Liard First Nation’s federally-provided spending had been administered by a B.C.-based company called Ganhada Group. The condition was established as a way to repay debts. It meant all federally-funded programs called “non-essential” were cut. Liard First Nation chief George Morgan says he’s happy to hear that. “This feels good but you know it’s with trepidation that we celebrate,” he said. Morgan says the First Nation had to convince the federal government to reinstate its local control. This included writing a management action plan. “We had to portray ourselves as a professional government. We had to show our willingness and commitment to do the right things and to work with our partners,” he said. The First Nation still owes debts. In 2014, the amount was more than $700,000 due to a combination of tax debt and unpaid local vendors. The Liard First Nation was the only First Nation in third-party management in Yukon. The First Nation will again take the reins on April 1. Across Canada, 147 First Nations are in some form of default management. The vast majority are in what is called co-management, which is the new status of Liard First Nation. As part of its new arrangement, the First Nation has hired a financial adviser who will be monitoring spending and reporting to council. While Ganhada Group is based in Vancouver, third-party managers were present in the community of Watson Lake. The Liard First Nation will be hiring local people to replace them. “It’s kind of a hiring craze. All the jobs the normally occupy band office. We have a lot of housing repair going on so we have a lot of people working on that,” said Morgan, who couldn’t say how many jobs exactly are up for grabs. However, in 2014, the Liard First Nation laid off 40 staff members to cut costs. Morgan acknowledged it could be “in the ballpark” of 40 staff reinstated overall. Specific examples of new hires include a local education manager and a health manager. A program of court support workers cut in 2016, will also be coming back. Morgan said he and four councillors have been trying to sort out finances left from previous councils. 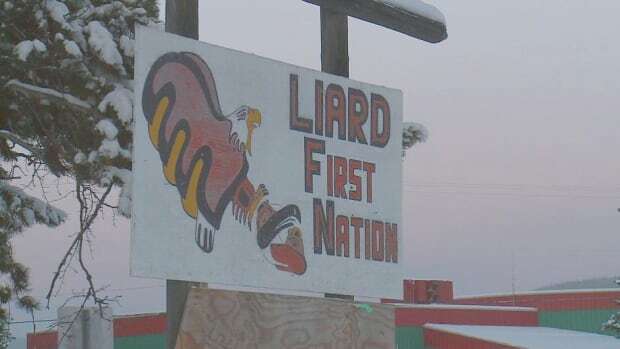 Allegations of financial mismanagement and lack of reporting have been causing problems for years within Liard First Nation. The Lower Post First Nation in Lower Post B.C, is not affected. It is a seperately-funded agency which was never put into third-party management, despite its close ties with Liard First Nation which include a shared council with joint representation. Morgan did not disclose the total amount of the funding agreement, other than saying it is in the millions. 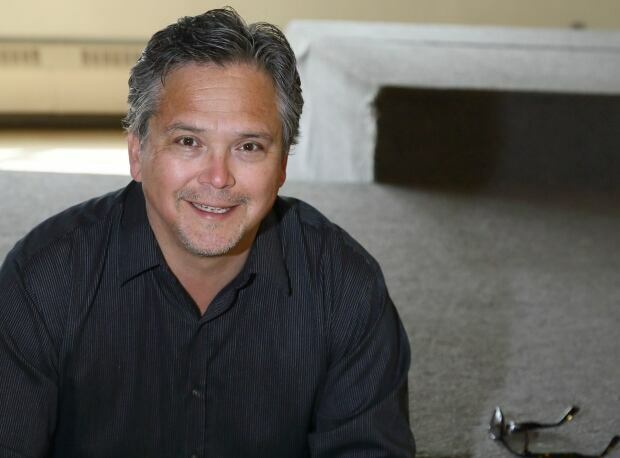 The Liard First Nation has entered into a two-year funding arrangement with the federal government through Indigenous Services Canada. Morgan says he is hoping to schedule a public meeting for April.